Finding yourself with an empty house again can feel strange, but can also provide many opportunities for ministry and encouragement. 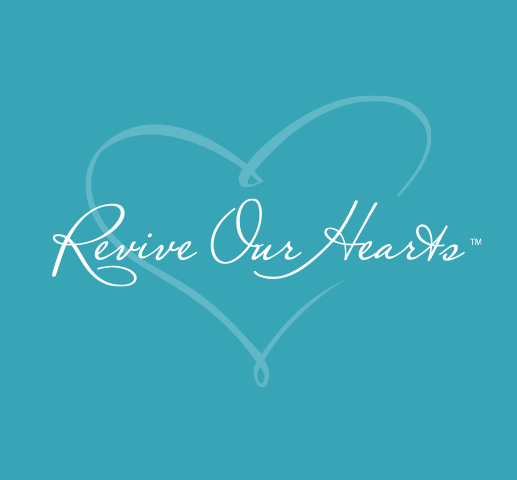 Here at Revive Our Hearts, we want to help you make the most of these years and find joy and fulfillment during this season. We trust these resources will help you treasure and enjoy this season to its fullest. Empty Nest or Open Nest?